Happy New Year! 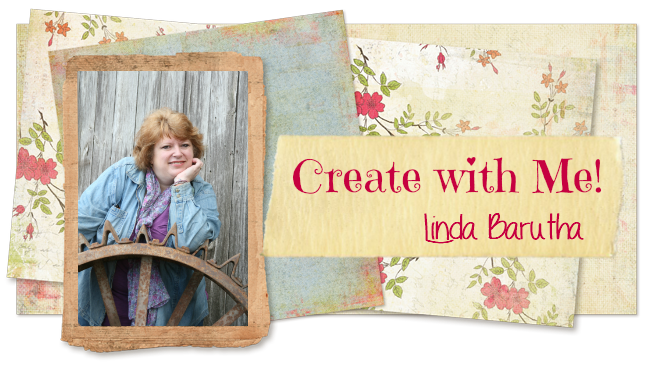 I'm excited to share with you the January Kit of the Month! 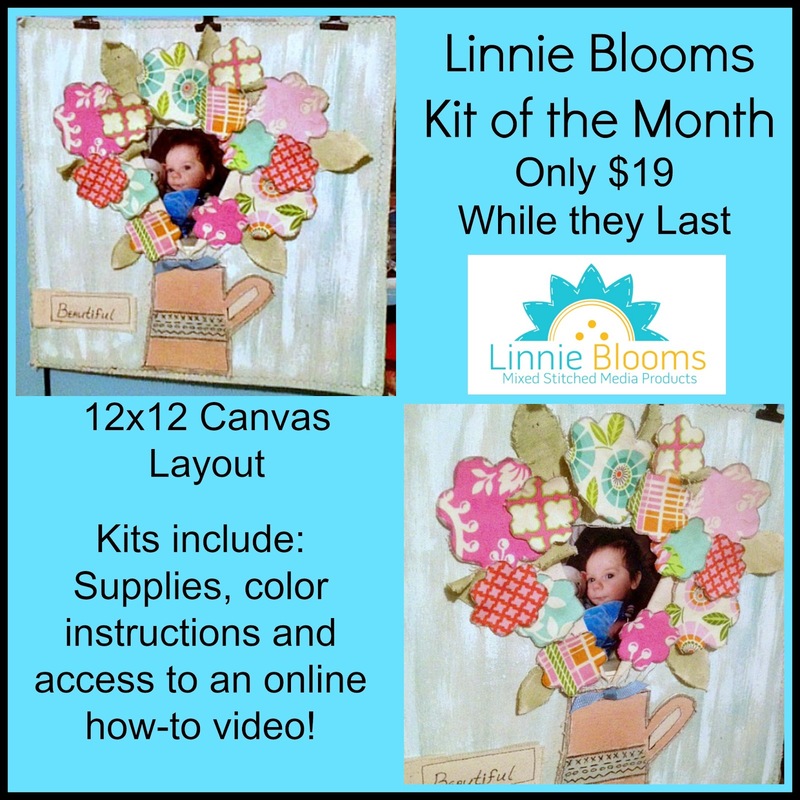 This kit includes a Linnie Blooms 12x12 Canvas Page, lots of canvas die cuts, AND, one of our upcoming spring releases, the Canvas Pitcher. I never get tired of flowers, so I had to create a great piece to display them in! And don't forget -- Your purchase of this kit includes color instructions AND access to the online how-to video! But don't wait too long to place this order because supplies are limited!